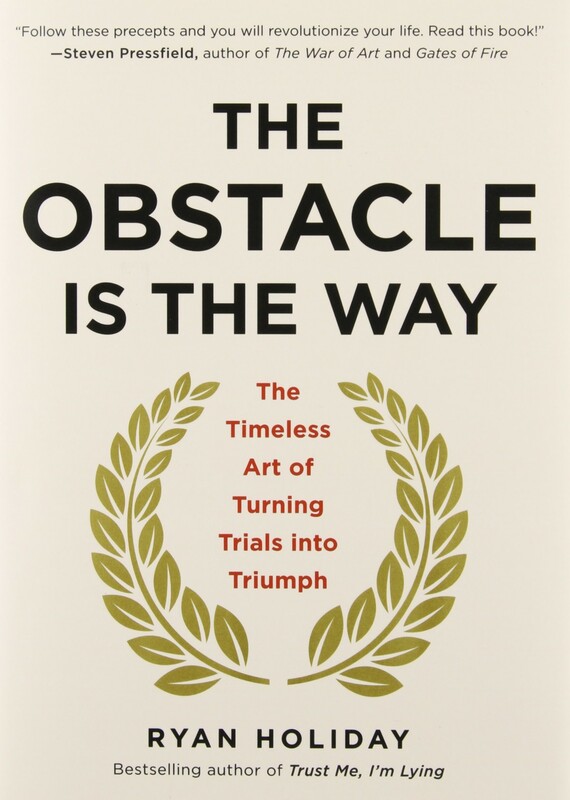 Although everyone can benefit from applying the precepts of stoicism to weather the turbulent waters of life, this book will profoundly impact entrepreneurs, trailblazers, leaders of change and transformation or anyone who has chosen to move outside of their comfort zone to take on a monumental task or challenge. Faced with risk, uncertainty, and obstacles that will surely present themselves, every pathfinder needs useful tools and well-honed skills to help them move through the most difficult times with grace and composure. This book is the answer. The Obstacle is the Way is an inspiring, encouraging guide for fearless warriors that draws its insight and prescriptions for success from great stoic philosophers–Marcus Aurelius, Epictetus and more. Although this book could seem to encourage “chest-thumping” theatrics in the power-fueled, at a higher level, it’s about emotional control–something we can all benefit from. The Obstacle is the Way shows us that by managing our PERCEPTIONS, taking ACTION, and harnessing the power of our WILL, we can create a sense of peace within ourselves despite what is going on outside of ourselves that is beyond our control. I absolutely love this book. It’s the most useful guide for those who want to reach for the stars that I’ve read in months, years. Maybe ever. This book will support you should you decide to step up to the great bully, the world.